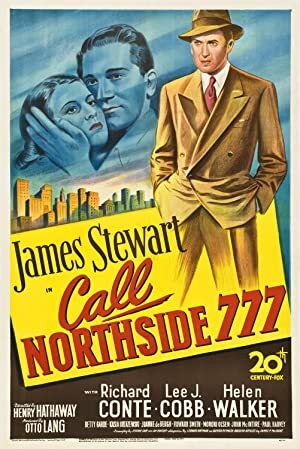 For this week’s episode, we launch into a Jimmy Stewart series, starting with Call Northside 777! We highly recommend you watch the film before listening to the episode, because we spoil things. The film is readily available on streaming on Google Play, YouTube, iTunes, and Amazon. Please also join us again on January 7th, when we return with an episode about Winchester 73! 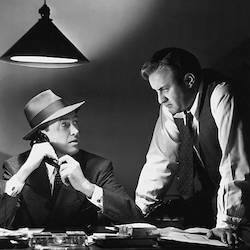 Plot: Chicago reporter P.J. McNeal re-opens a ten year old murder case.